On Monday, while interacting with the media on the sidelines of the Caprese bags new collection launch, Alia opened up about her relationship with Katrina. 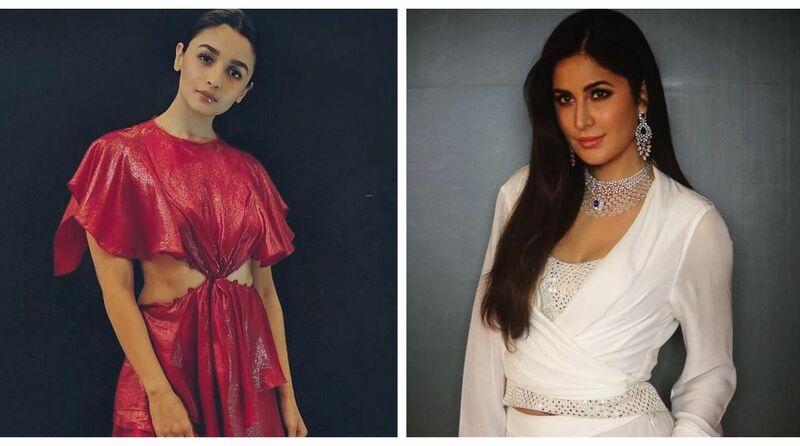 All is well between Alia Bhatt and Katrina Kaif. Alia has dismissed the talks of any feud between her and Katrina. There were reports that the two were not on cordial terms since Alia started ‘dating’ Ranbir Kapoor. “I believe that its the same both ways, according to us. So, I don’t know why other people feel differently? But now I will send her a message to start liking my pictures because if that’s the barometer of friendship then we must start liking everyone’s picture,” she added. Not too long ago, the 25-year-old actress was shooting for Ayan Mukerji’s Brahmastra in Bulgaria, which also stars Ranbir and Amitabh Bachchan. On the work front, Alia Bhatt will also be seen in Karan Johar’s historical magnum opus Takht that is slated to release in 2020.